The photo featured below was the original splash page when you visited the Obama Phone website. But no more. 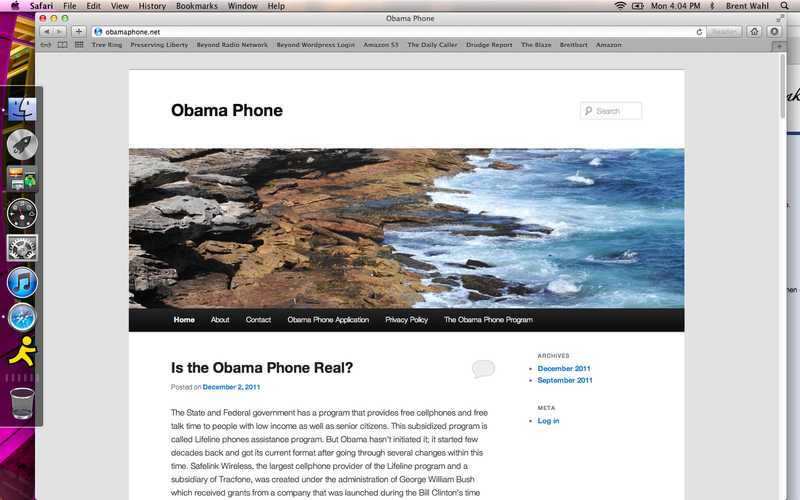 Now, if you visit obamaphone.net , you will be be treated to the following main page where the stock photo banner rotates in and out. 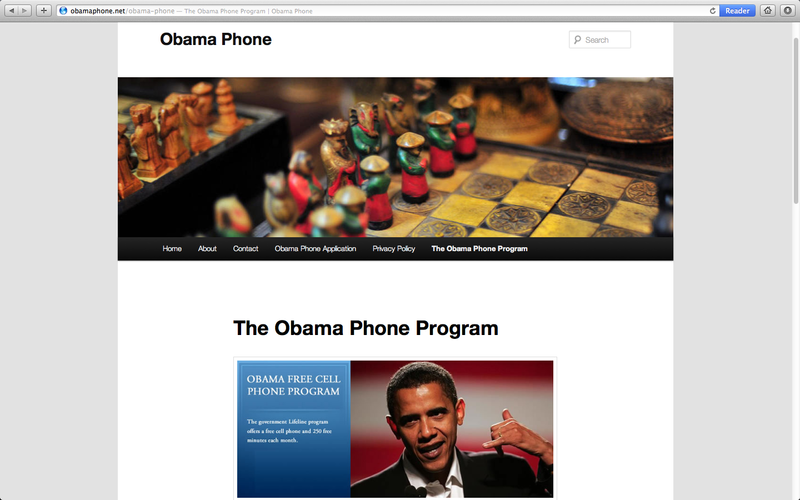 Obama’s picture is still up as you can see, but they’ve done away with the obnoxious splash page. I took these screen shots within minutes of each other. If this is such a great government initiative, why is the administration so antsy to change the website around and pull the president’s photo down now that the program is under a microscope?